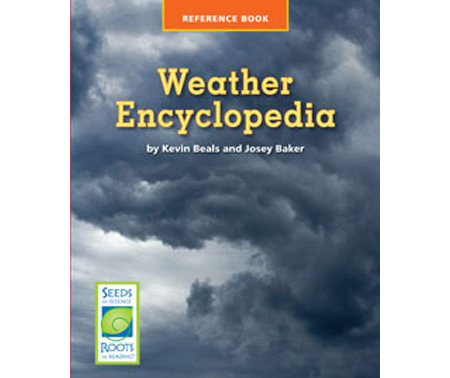 The Weather Encyclopedia is a collection of interesting information about a variety of weather topics. 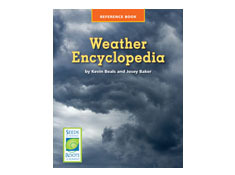 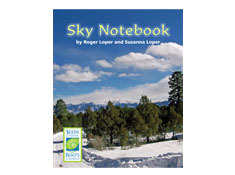 From atmosphere to wind, this encyclopedia contains 27 major topics, describing types of weather and related subjects, such as meteorology (and meteorologists), the water cycle, humidity, condensation, evaporation, weather maps, and more. 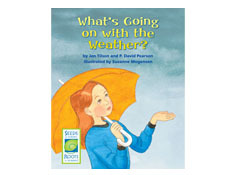 Careful attention has been given to the text features in this reference book, so students can become familiar with a number of important ones (Index, Table of Contents, headings, specialized vocabulary, etc.) 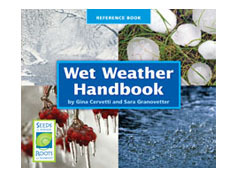 and learn how to use them strategically.